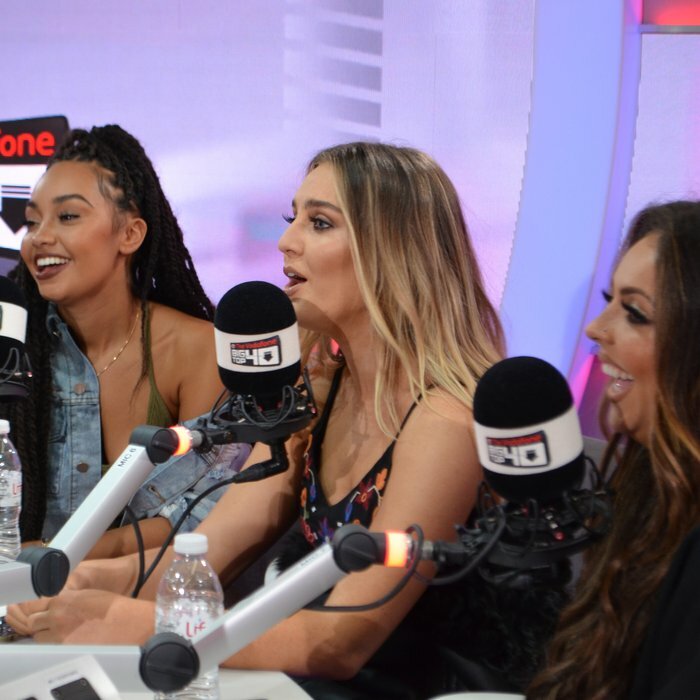 Watch The Amazing Moment Little Mix Found Out 'Shout Out To My Ex' Was No.1! Little Mix have returned to the top of the chart for the first time since 'Black Magic' went to No.1 in 2015. James Arthur's reign at No.1 has finally come to an end after Little Mix snatched the top spot away with their brand new single 'Shout Out To My Ex'. Jesy spoke on behalf of the group, 'Amazing. We jut can't thank everyone enough for supporting the single, we love it and we're happy that everyone else loves it'. We can see 'Shout Out To My Ex' having a pretty long run at No.1, could it in fact match Justin Bieber's record for most weeks at the top? Only time will tell!